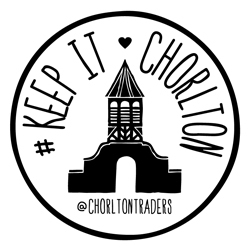 A Chorlton Gift Voucher is the gift that keeps money local. 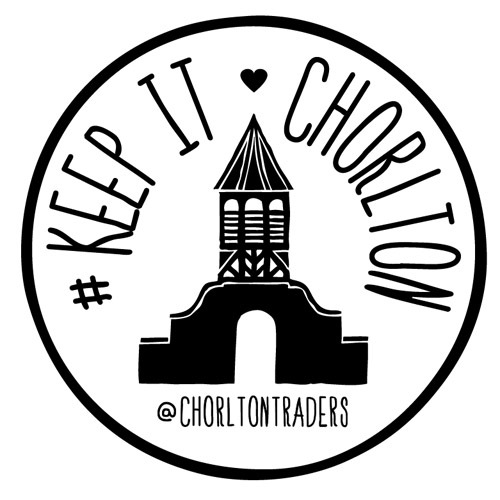 They’re valid in lots of places and a great option for the Chorlton lover in your life. There’s no secret mark-up – they cost £10 and you get £10 to spend. Thanks to all the traders who are selling the vouchers on behalf of the Traders Associations.